The main component is Portland cement clinker, finely ground together with calcium sulphate, which controls the setting time for CEM I 52.5N. CEM I 52.5N Portland Cement is a rapid hardening cement for early strength or higher strength class. 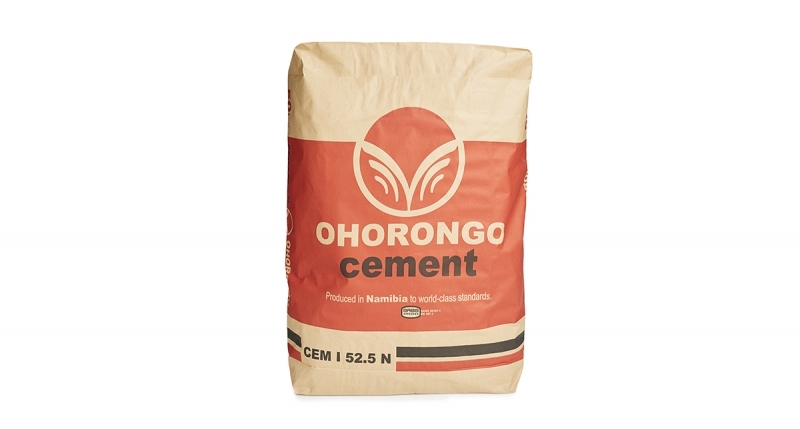 The cement is designed to meet a strength class 52.5 N.
CEM I 52.5N Portland Cement can be used in applications where a higher early strength class is required. It can be used in ready-mix concrete, precast concrete or production of concrete goods. Typical applications are concrete, masonry production and shotcrete. CEM I 52.5N is compatible with commercial chemical admixtures.